Following on from suggestions earlier this month via the official Nintendo Switch website that an a YouTube app would imminently be made available for the Switch games console. 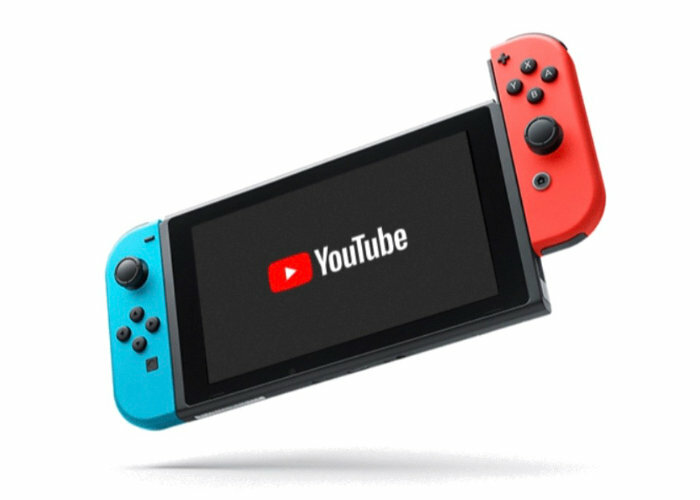 Nintendo Switch owners will be pleased to know that YouTube is now available on the Nintendo Switch and even supports 360 degree videos. Jump over to the official Nintendo website for more details and to download the YouTube Nintendo Switch app for free by following the link below.